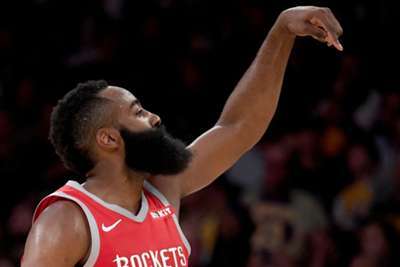 Houston were happy to get James Harden back as the star led the Rockets past the Chicago Bulls in the NBA on Saturday. The Lakers will wrap up a busy weekend on Sunday when they host the Raptors. Los Angeles are coming off a 114-110 win on Saturday, and will continue to build off the new momentum of two close victories. But, it will not be easy since Toronto have been on a hot streak. The Raptors have won two consecutive games behind some impressive performances from Kawhi Leonard. He netted 31 points in the victory over the 76ers on Tuesday and followed that with 19 points in a win against the Suns.